Today, Here I Am going to share with you big list of Google Dorks that can help you in finding SQLi Vulnerable Sites. Friends, As We already know google is really very awesome and powerful search engine that can search almost every thing over the Internet but friends, would you know that google can also search vulnerable sites for hackers? Google Search engine is really very Smart and its Contain very big database related to all available Website all over the Internet. So, a hacker can also use google database to analyse site without actually connecting to web site Server. hackers are really very smart peoples because they know how a search engine can help us to find specific site Or site from all over the internet and they also deeply understand the power of search engine and that's why almost all hackers use google search engine power in their favour. Ans. 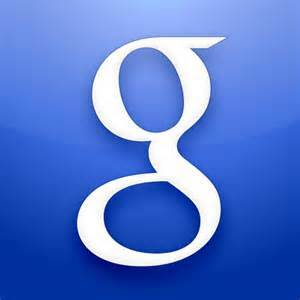 Google Dorks are the special string that can filter google results in a specific way. In Simple Way, With the help of google dorks, any one can search anything over the Internet with accurate targeted search and get their accurate results. 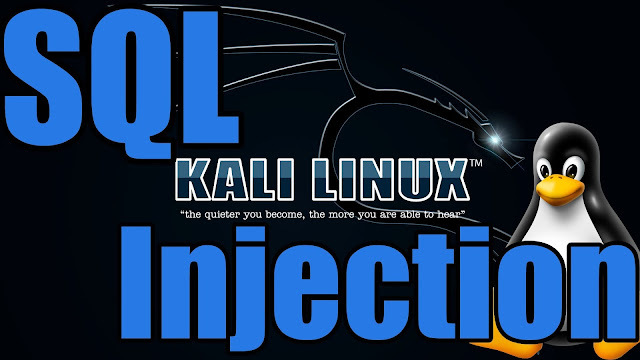 So Basically, Here I Am pasting a big list of google dorks that can help you in finding SQL Injection Vulnerable Sites.